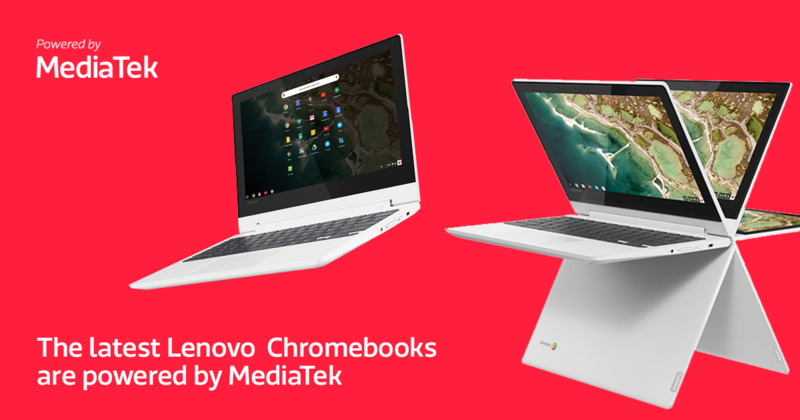 At this year's IFA event in Germany, Lenovo showcased several of its latest MediaTek-powered Chromebooks and the first ever Android Oreo Go Edition tablets. 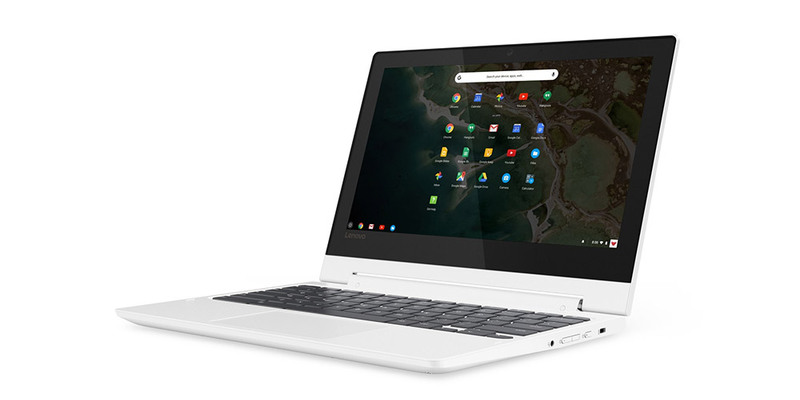 Shown above, the Lenovo Chromebook C330 is a small and light 11.6-inch, 2-in-1 that's powered by the quad-cored MT8173. This SoC mixes two high-performance ARM-Cortex A72 cores with a pair of power efficient A53 cores, and these are partnered with Imagination PowerVR GX6250 graphics. The C330 features a HD IPS panel with touchscreen, HDMI and among the ports is a USB Type-C that can be used for peripherals, display-output or power. Inside there’s fast 802.11ac 2×2 Wi-Fi and Dolby dual-array speakers. 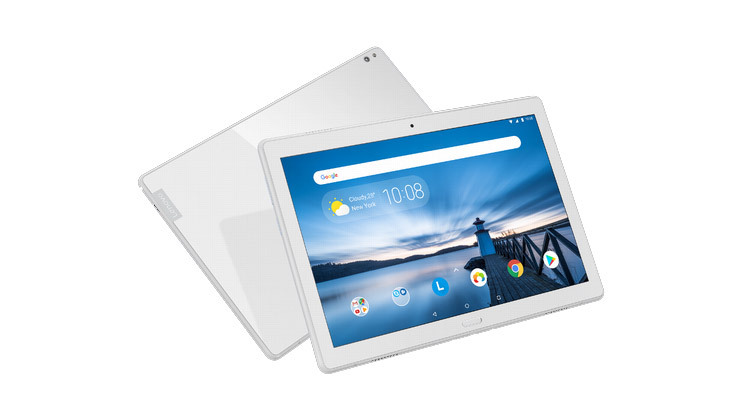 In addition, Lenovo also launched three new Android Oreo Go Edition tablets aimed at families for casual internet and apps use around the house or out on the go.